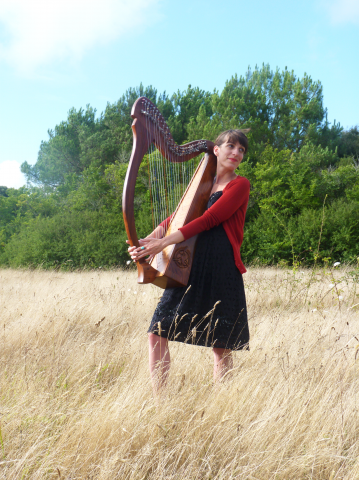 I taught celtic harp in France, Ireland and in the UK for 7 years from beginners to more advanced level. Most of the time, I ask my student to come to my home to have their lesson as I I try to avoid traveling with my harp as much as I can, but I can make exceptions. I teach any time in the week, mornings, afternoons and evenings (until 9 pm). I have a large repertoire, going from classical tunes to jazz and traditional music. I encourage my students to read music but also to learn to play by ear.